Offering you a complete package. Laundry – we can strip and make the beds and replace all linen with fresh. We can launder items for you and return them pressed and ready to use again. We will thoroughly clean the property discarding any food and other items left behind. We will check the kitchen cupboards and crockery to ensure their cleanliness. Kitchen appliances will be cleaned inside and left ready for the next occupant. Maintenance issues will be reported to the client. We can offer a window cleaning and grass cutting service. 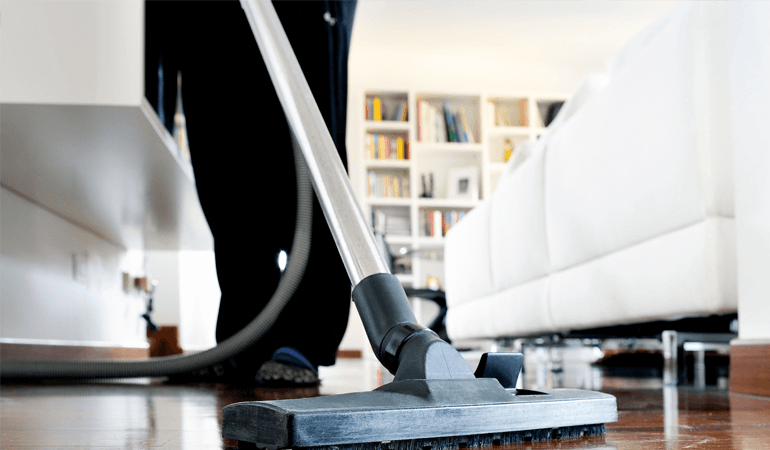 We can carry out deep cleans when the property is empty such as carpet, curtain and upholstery cleaning, dusting of blinds, pulling out of furniture. Our company offers a wide range of services making it easier for us to offer you a complete package which can all be done by one provider.